It is an action film about Bruce Li as a special agent who teams with a Hong Kong police officer to crack a smuggling ring of smugglers. 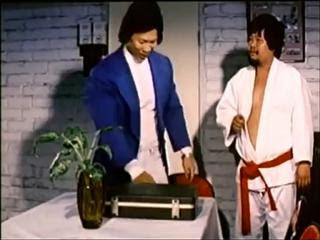 Both policemen and criminals are highly trained Martial Arts fighters and they will have the chance to prove who has the best Kung Fu techniques. Bruce Li is Inspector Wang, an undercover police officer working on a case to break open a stolen jewel and money-laundering ring.